Activity has continued to slowly increase overall during the past days, and volcanic alert level was raised to orange by SERNAGEOMIN on 18 March. Over the past 48 hours, pulsating, periodic emissions of gas and fine ash have occurred accompanied by continuous low to moderate volcanic tremor. 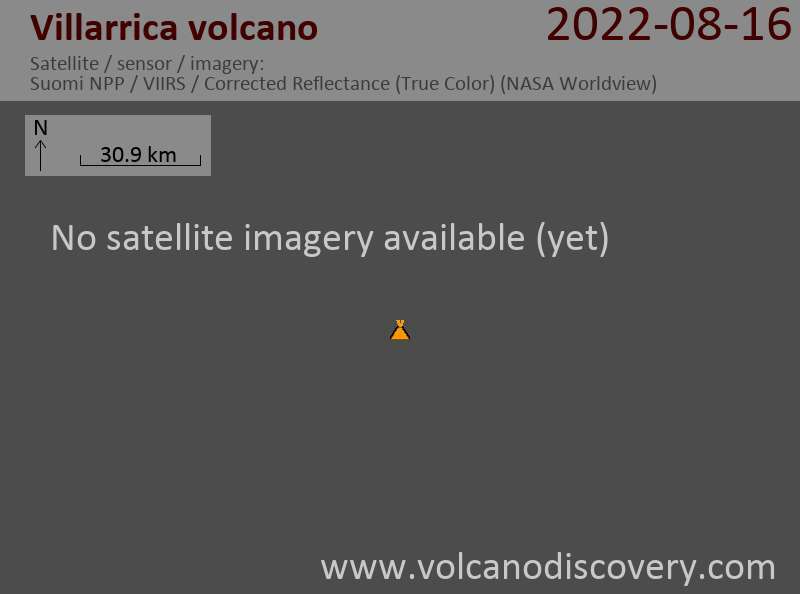 According to the Chilean volcanologists monitoring the situation, the volcano is in a state of a semi-open conduit and the current mild activity could rapidly evolve (and with little warning) into another much more violent phase such as the paroxysm on 3 March.